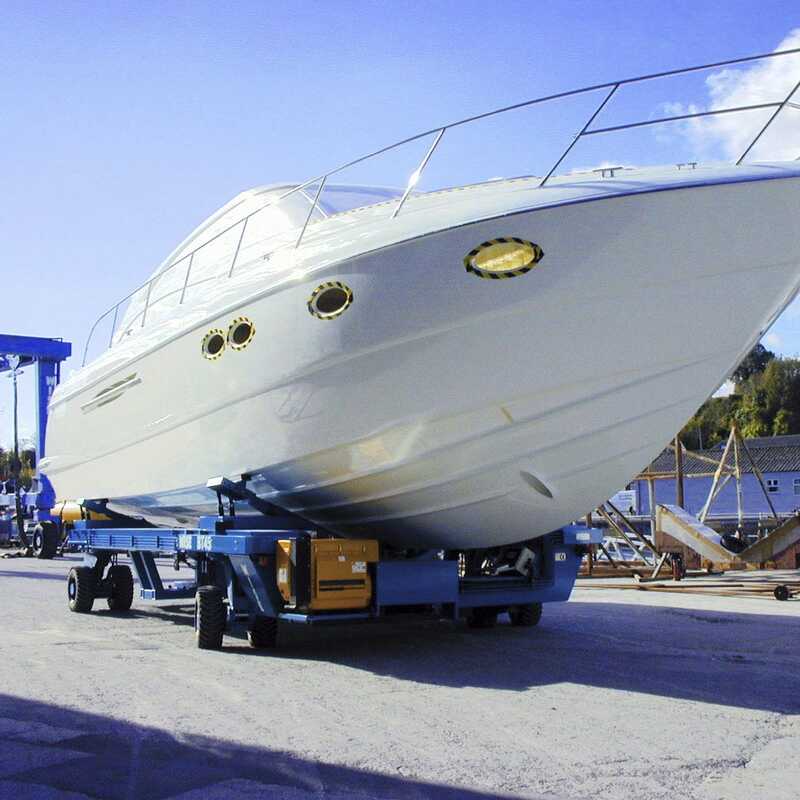 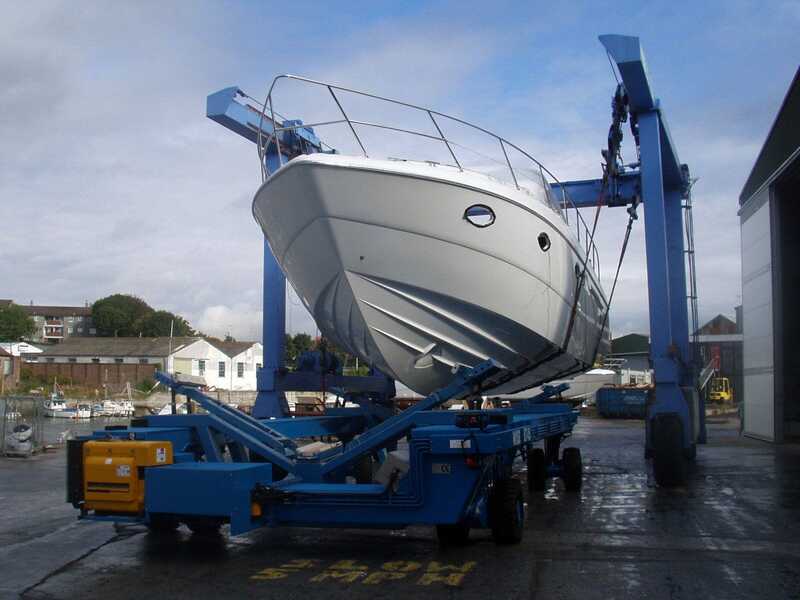 Wise boat transporters have been designed to improve the way boats are transported in boatyards. 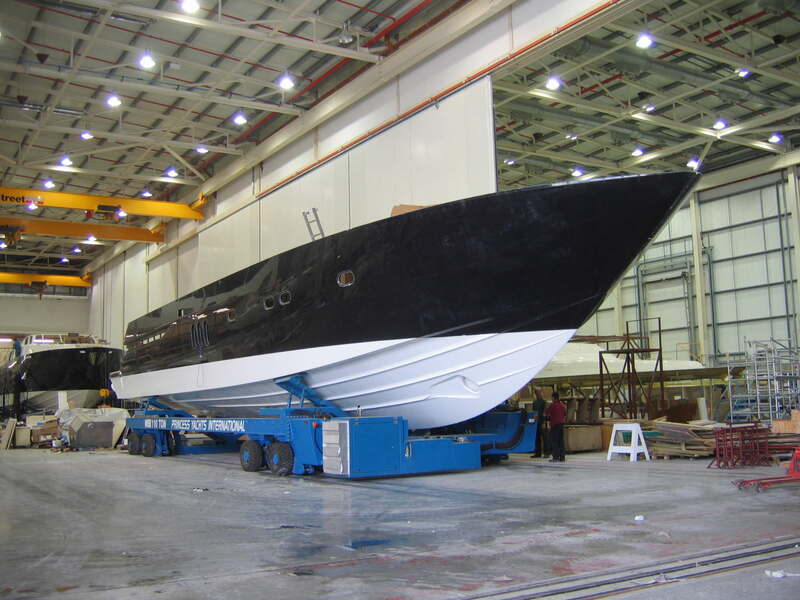 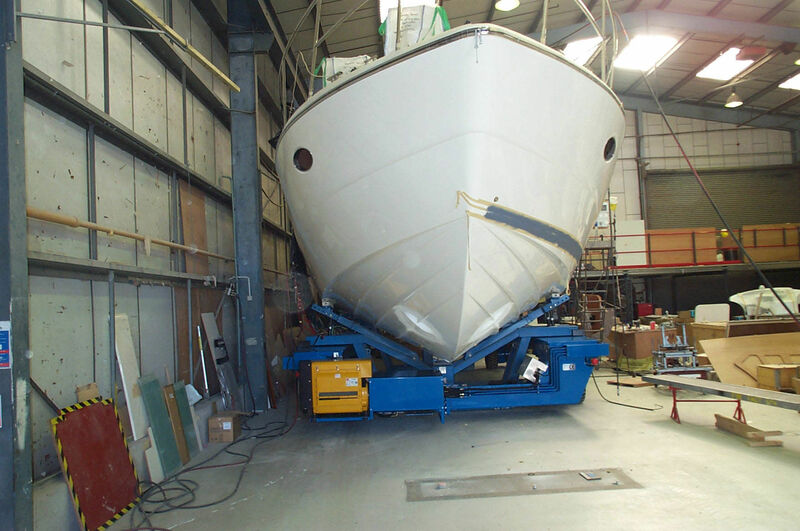 This flexibility means a wide range of different shape and sized boats can be lifted by one machine. 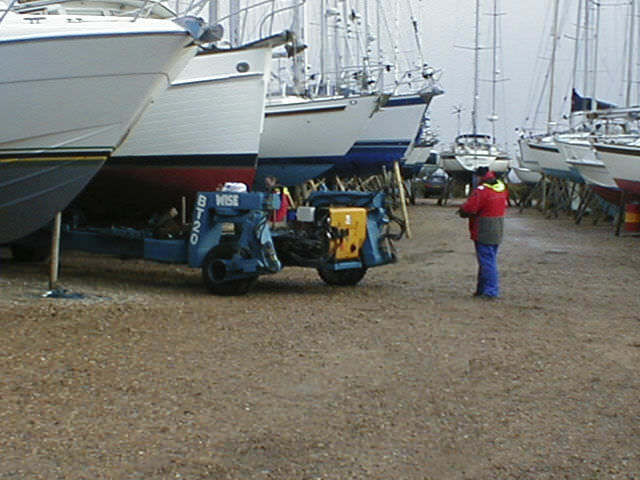 Along with our standard diesel powered transporter Wise offer Silent-pac, electric and towed models to suit any environment.